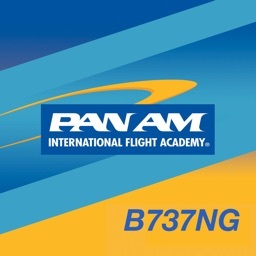 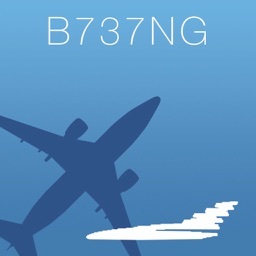 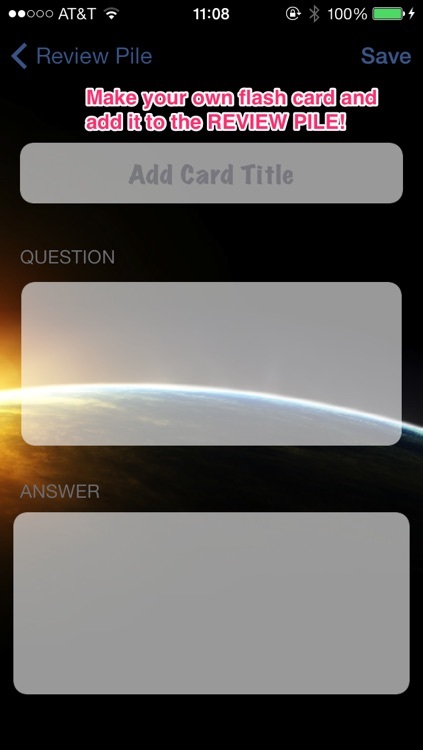 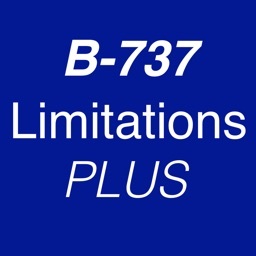 The B737 Study Guide is a comprehensive app designed to make studying the B737 simple, easy, and effective! 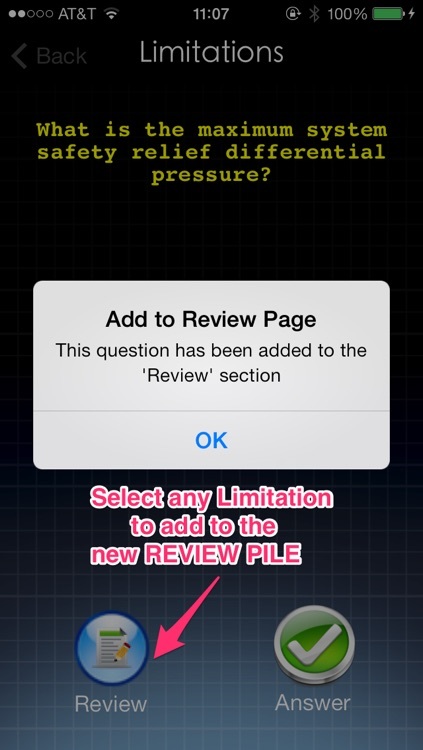 Loaded with information including Limitations, Memory Items, Test Prep Questions, and more! 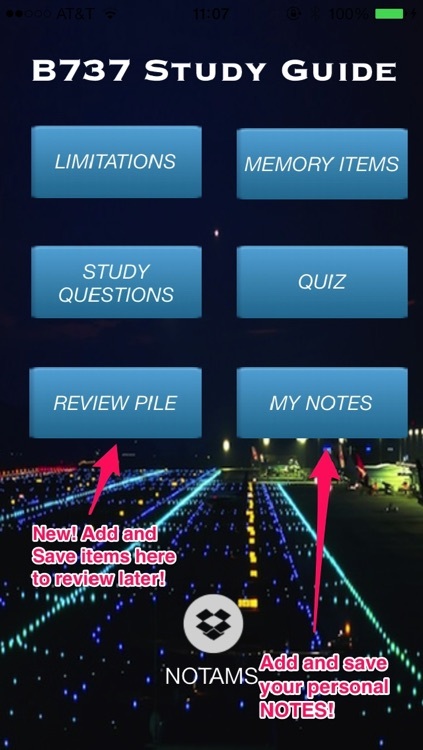 Whether you are studying for a PC, preparing for an aircraft change, or just brushing up before a flight this app is for you. 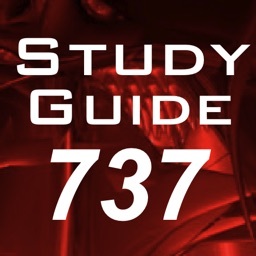 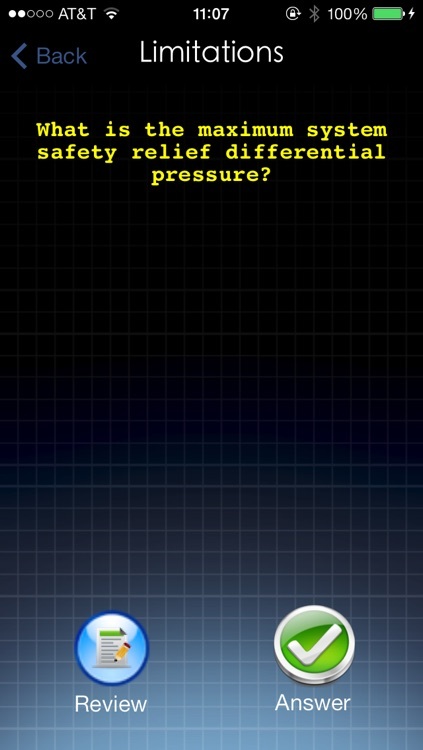 This app makes studying for the Boeing 737 simple, convenient, and pain free!